Back in June, Dropbox announced that it had over 400 million users and that it is in use at over 8 million businesses with 100,000 actual Dropbox Business customers. 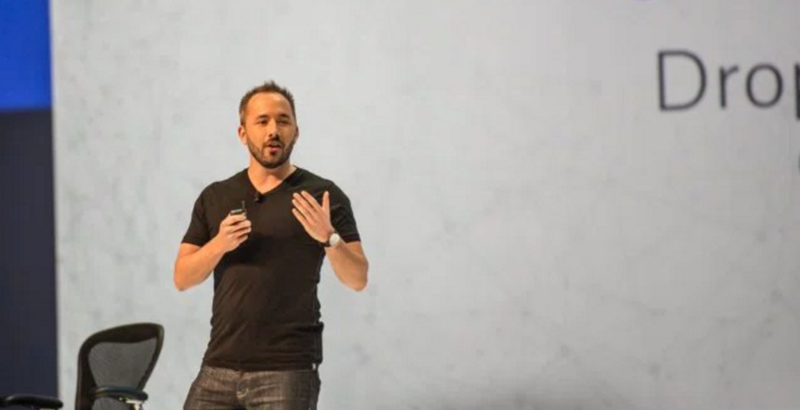 The company kicked off its Dropbox Open event in San Francisco on Wednesday and provided an update on its numbers. Actually, it’s still claiming 400 million users and 8 million businesses. However, it’s now claiming 150,000 companies on Dropbox Business. Dropbox also introduced Dropbox Enterprise, the Dropbox Partner Network, and new Dropbox Platform capabilities. Scalable deployment tools. Many companies already have strong Dropbox adoption from employees using personal accounts. With domain verification and account capture, admins can accelerate user migration to enterprise accounts in a few clicks. Increased visibility and control. With domain insights, admins gain visibility into any personal Dropbox usage taking place on their company domain. Additionally our new collaboration insights feature lets admins easily monitor how employees are using Dropbox with external collaborators. Enterprise-grade services and support. Customers have unlimited access to the Dropbox API to seamlessly integrate Dropbox with existing IT systems, plus access to our platform team for support on custom integrations. We’re also providing customers with an assigned customer manager and world-class services for help with deployment, data migration, and user training. The Dropbox Partner Network is for resellers and developers to connect with one another. Partners include Dell, HP, Adobe, Microsoft, and others. You can read about the new platform capabilities here. Earlier this week, Dropbox announced new partnerships with Vodafone, A1 Telekom, and Telemex to expand its offerings into more countries.